Tarun Gupta August 18th, 2012 Domain Name no comments. 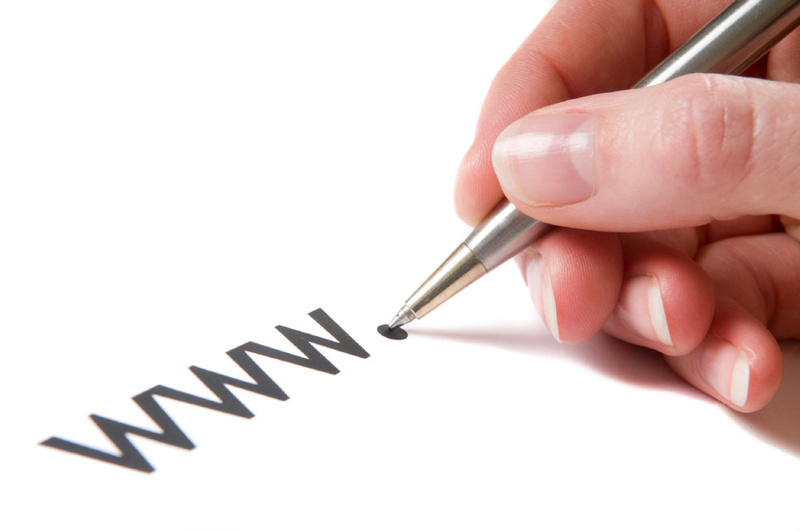 Domain name registration is an initial phase if you want to start an online business. It is always recommended to consult an experienced domain name provider to get an idea about the domain name(s) that suit your business. In today's competitive edge, securing brands is always a confusing and costly task. This is the basic reason so that experts in the hosting services domain are looking forward to start with domain registration itself. 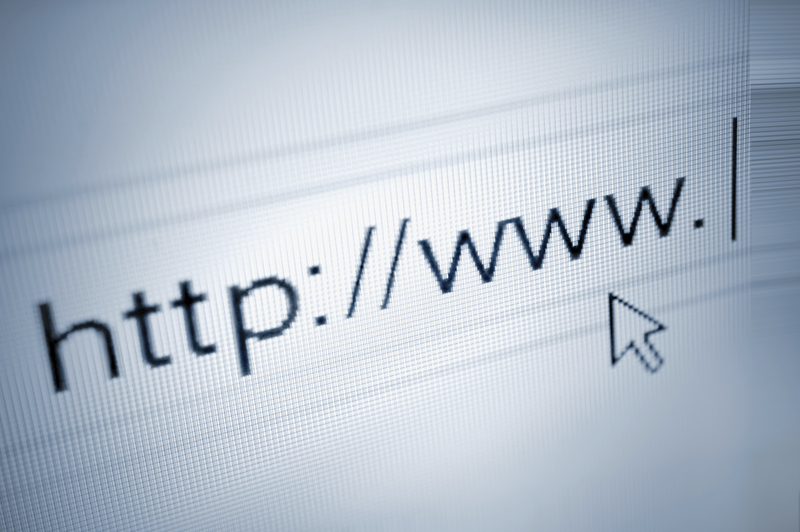 The article is a brief illustration to depict strategies that add value to your domain name. Millions of websites are running across the Internet, so choosing one would surely be tough and very complex as always. You can therefore move ahead with certain considerations to have the right choice of domains during domain name registration. Your service spectrum plays a significant role in your selection of domain. Choose a name that seems relevant and proper to your business. If not required, don't ever use dashes in the domain name URL. Most of the users are used to run URLs without dashes. You always want to make your domain easy to find for the customers. An easy and memorable domain name will be a great tool that reminds your customers to visit you again and again. A web hosting company that deals in domain registration recommends that if possible, one should buy all available top level domain to get more business benefits as ever. You should buy as many as relevant domain names that you can buy. It not only helps you to get more visibility in the market but also enables you to overcome the competitiveness with your very next competitor. You should purchase domain names that are similar to your business and register it with maximum TLDs such as .com, .biz, .tv, .mobi, .net, and .org. etc. Monitoring your domain name in the online market place can be pursued by prioritizing the key brands of the company and subscribe to those services that require more concern and credibility. You must choose a better service and product to monitor the domain to avoid misuse of domain. It also helps a lot during the domain transfer process. These policies help web hosting professionals to create a framework and security implementations during registration of domains. 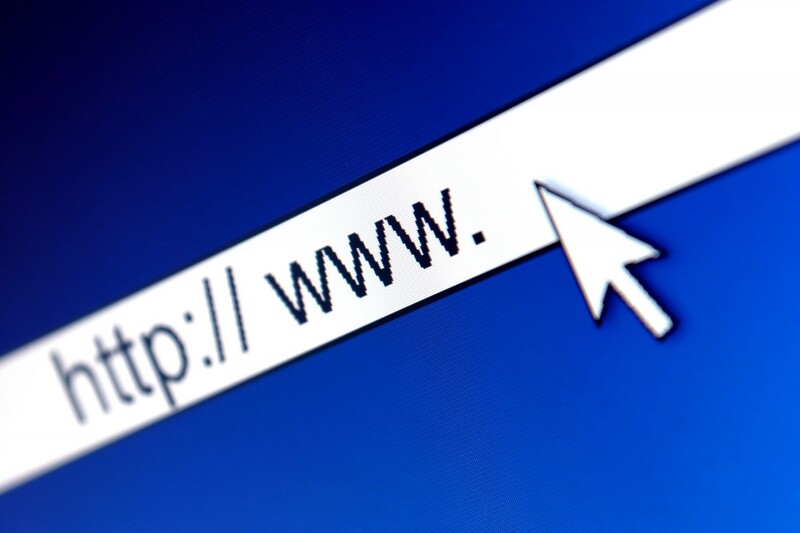 You May Also Like : How A Domain Name Works? Choosing domain names with serious considerations keeps you safe during the registration process. If you are already have got the name, this is the time to select the extensions. Make sure that you choose an extension in strict accordance your target audience and service spectrum as well. If you have a product to sell, then choose a .com extension. You may in the same manner choose .in extension if you need to execute your business in Indian sub-continent.